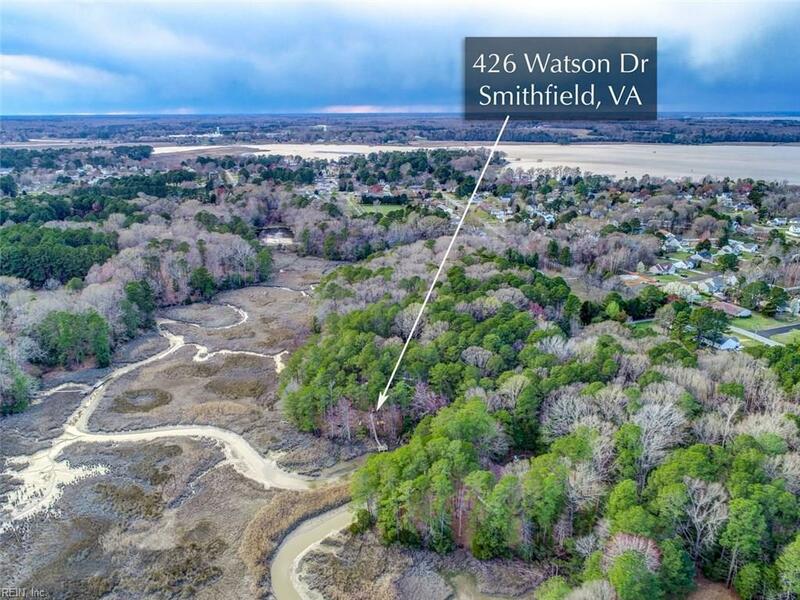 426 Watson Dr, Isle of Wight County, VA 23430 (#10247488) :: Abbitt Realty Co.
Beautiful Brick Cape Cod on 4 Wooded, Waterfront Acres! 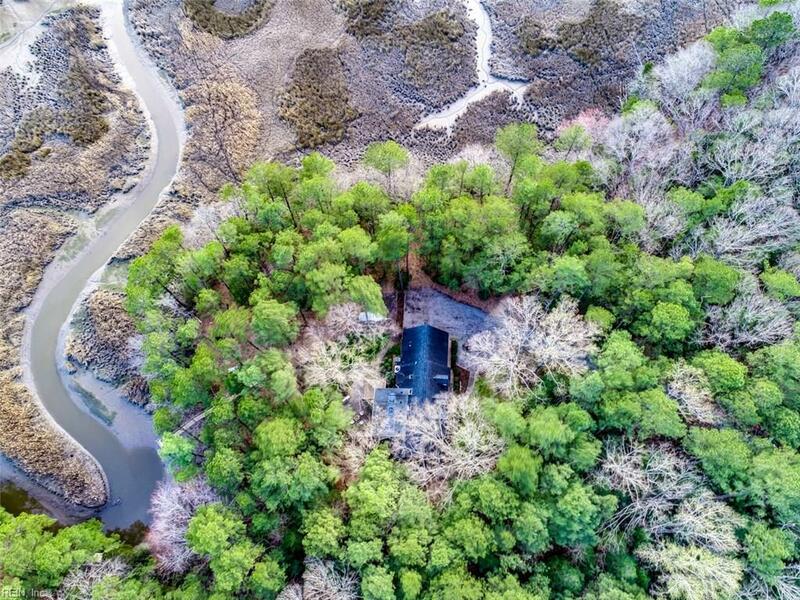 This one has it all - Privacy, Nature, Waterfront Pier, Outdoor Entertaining Spaces, & a house that will take your breathe away. 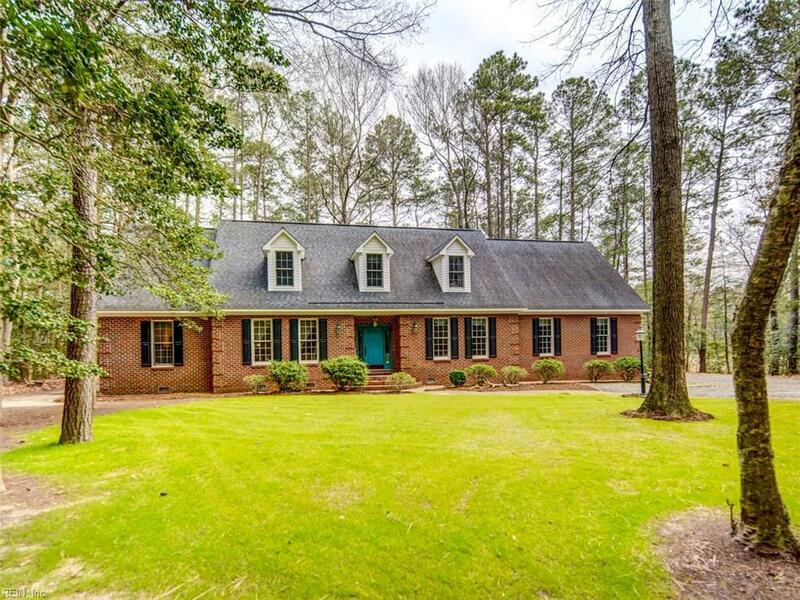 This home features 2 Master Suites, 1 up & 1 down. The 1st floor also boasts a Formal Living Room, a Formal Dining Room, a Family Room with gas fireplace & built-in bookcases, a Kitchen with Breakfast Nook, Granite Counter-tops, SS appliances and a Copper Sink. Finishing off the first floor are two Half Baths and a large Laundry/Mud Room. The second floor has the second Master with full bath and walk-in closet. There is a huge FROG, a hall bath and two more nice sized bedrooms. All with multiple closets. Outside the long private driveway leads you into your own world. 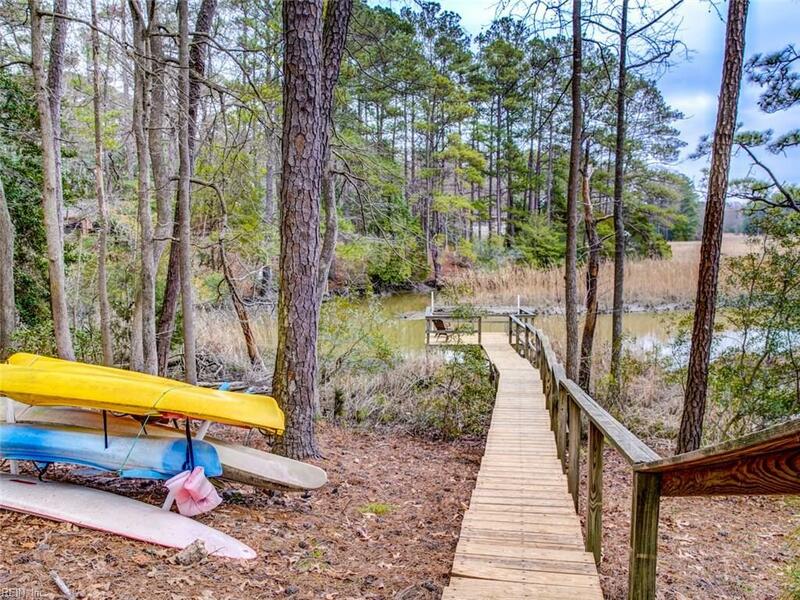 This includes a private pier, a fenced back yard including a huge patio with fire pit and brick barbecue. Also we have a Screened porch featuring a cathedral ceiling, ample seating, a chiminea, and a 10 person Hot Tub. A Home Warranty too!